Mosaic Logistics offers businesses a clear understanding of transportation and shipping options. We are inspired to make changes, solve problems, and increase efficiencies for your business. Mosaic Logistics has teamed up with partner carriers to provide competitive pricing and outstanding service to customers across North America. Our dedicated transportation experts, with a combined 50+ years of experience, will provide you with a new perspective to fulfill your shipping needs. As a Third Party Logistics provider we are able to directly match your freight and scheduling requirements with the best solution for what is needed. Mosaic is 100% owned and operated by Jacquie Meyers. 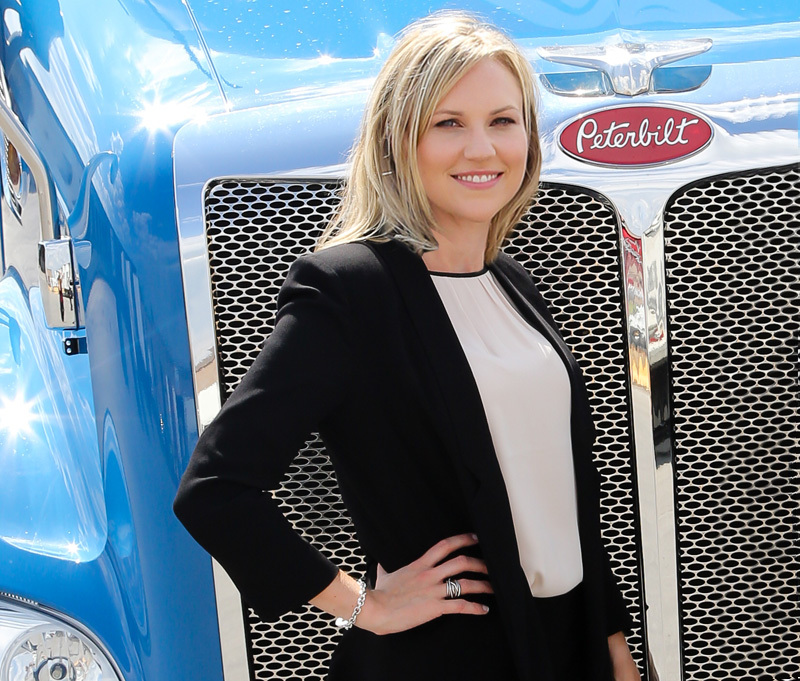 Jacquie has always been a strong supporter of diversity within the Transportation, Logistics and Supply Chain industry. As a result, Mosaic Logistics is happy to announce its recent certification as a Women's Business Enterprise. WBE Canada is the nation's leading advocate of women-owned businesses as suppliers to North America's corporations and connects women business owners with the growing global demand for diverse and innovative suppliers. The non-profit organization, WBE, certifies firms that are at least 51% owned, managed and controlled by women.